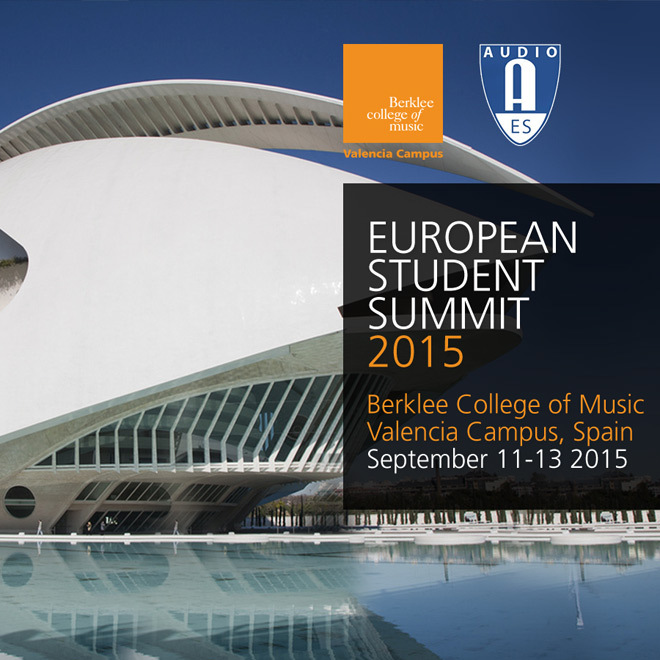 Berklee College of Music is pleased to be hosting the 2015 AES European Student Summit (ESS) at its campus in Valencia, Spain. 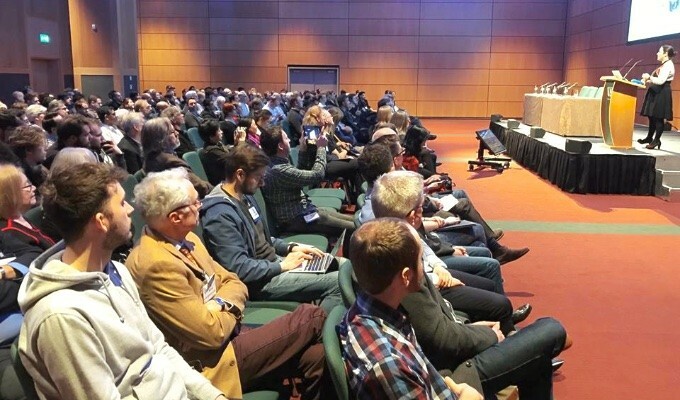 We look forward to a weekend full of workshops, sessions, networking, and music with renowned producers, engineers and artists from around the globe! The ESS will be free for all AES Student and Recent Graduate Members who register for the event. VISIT OUR EVENT PAGE FOR MORE INFORMATION AND TO REGISTER.